At the start of my cloth adventure I read many different blogs of other cloth mums and found favourable reviews of this nappy. It was said to be easy to use and good value for money with many deals about when buying in packs. As we were starting out and not sure about weather it would work for us I liked the price of these nappies. They are £10 each which is about £3 cheaper than other brands of OSFA/BTP nappies. I got three in a pack for £24 making them £8 each. If a friend was about to try cloth I would recommend they try this nappy as at this price they are not a huge investment if cloth doesn't end up being your thing. I use three to four in one day usually and have since expanded my stash of these nappies so that I can do total days of cloth at home. 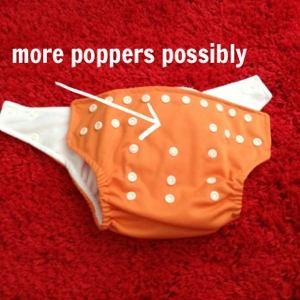 There are poppers all over this nappy. There are three height options which are adjusted with poppers down the front. This can make them a bit bulky as we currently have them on the smallest setting leaving a turn over of nappy at the front. The two tabs either side can over lap with poppers and can be adjusted as far over as you need. 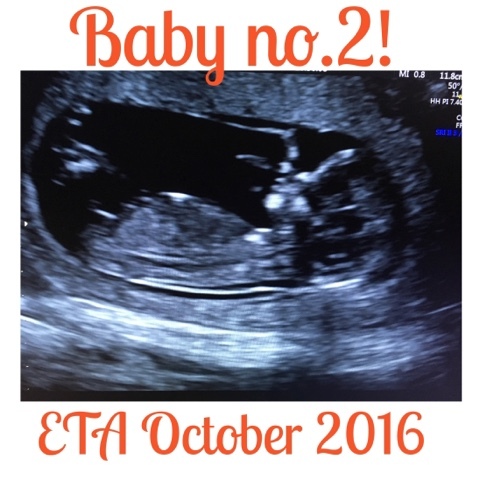 I would say that maybe a few extra poppers for the bottom popper of the tab would allow a tighter fit on slim bodied babies such as L. Resulting in two lines of poppers at the top. This nappy fits right up to L's belly button. The legs can gape a bit if I haven't pulled them tight enough when poppering on, and we have had a leak of very runny poo onto Grandpa! But this leak is probably user error and I am unsurprised that we have had a few while we get used to cloth. 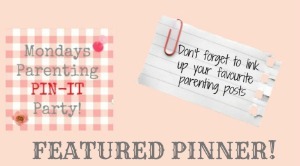 Also I am using them on a newborn who still does very runny poo! I have used these nappies on L since she was 3 weeks old and about 10lb. 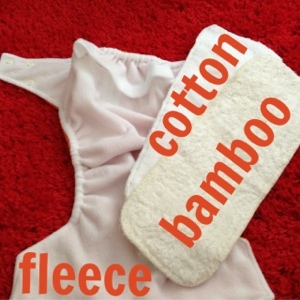 The nappy comes with two boosters which are inserted into the pocket behind the fleece of the nappy. The first ones I ordered came with a cotton booster, these are quite thick, a more recent order has come with a thiner bamboo booster. The thicker booster helps to improve the fit of this nappy on L so now I am using an old and a new booster together to help bulk then out. I have tried them with only one cotton booster and they last well, 3 hours max. With two boosters they can last longer and L has her longest naps while wearing cloth nappies. The nappy is really quick to dry, the fleece and cover come out nearly dry enough to use and only need a short time to dry inside or out. However, the boosters do not. The cotton boosters take at least a day inside and sometimes longer. The bamboo take nearly as long as the cotton even tho they are thiner. If outside they both do dry quicker but our British climate can not always guarantee this option. This nappy is a great basic introduction to cloth nappies. They can be brought at really good prices direct from Little Lamb but also from lots of other nappy selling sites. It comes in a wide selection of vibrant colours. The outer of the nappy is stretchy and soft, I like the feel of the fabric, it is not too plastic like. Little Lamb don't do the pretty prints of other nappy brands instead focusing on ease of use and great fabrics that absorb all manner of sins. 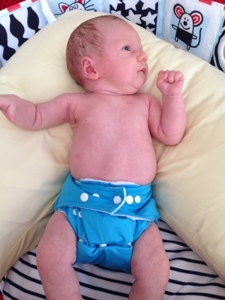 L likes these nappies and although they are a bit bulky under outfits they are great for home days.